After the death of founding member Johnny Cunningham, the future of this ensemble seemed uncertain. However, newcomer Andre Brunet adds his own unique flair to the fiddle trio's sound. The subtitle, PLAY ON, refers to the group's setbacks. But play on they do. 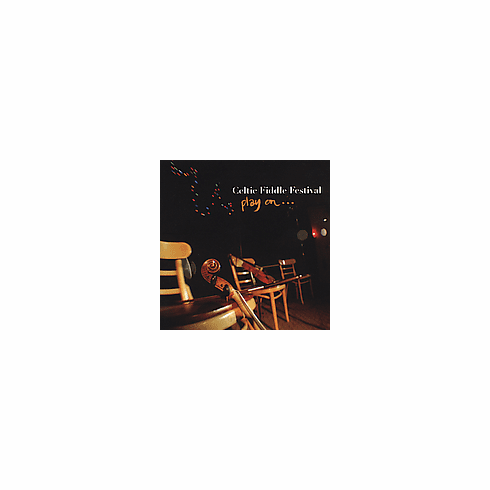 Without a doubt, each piece on CELTIC FIDDLE FESTIVAL is inspired and well wrought. Made up of reel and jig medleys plus contemplative airs, this music breathes with all the heart and soul of ole Eire.